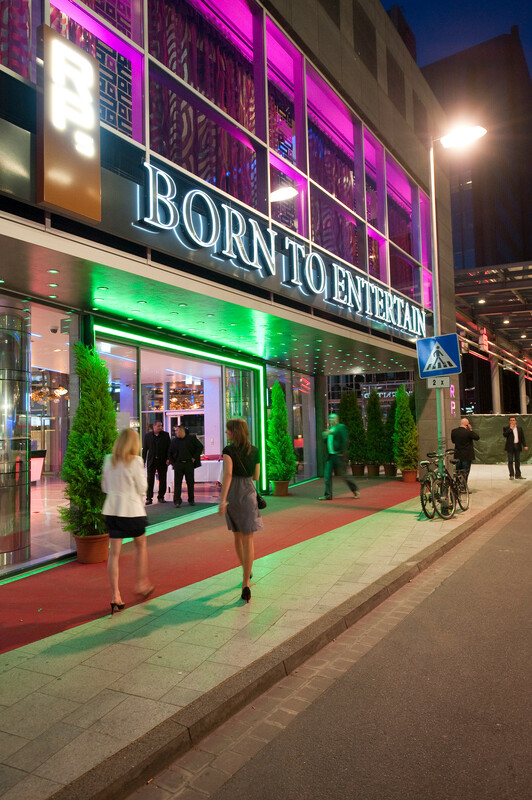 A new era in casino entertainment dawned in Germany in June 2010 when Spielbanken Niedersachsen opened its impressive Spielbank Hannover in RP5. Located in the heart of the city on the newly revitalized Raschplatz – one of Hannover’s most popular meeting spots, the casino really does offer something for everyone. 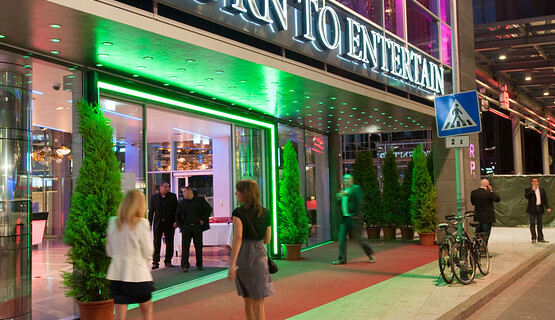 Spielbank Hannover in RP5 offers great entertainment on a total floor space of 1,000 square meters. 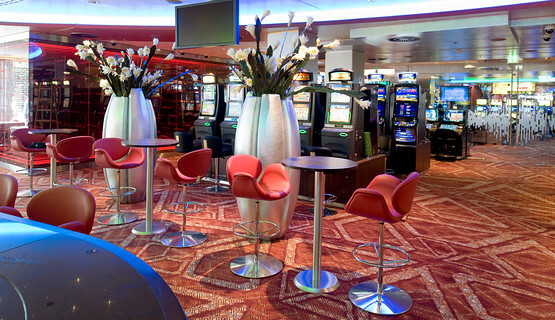 The casino’s gaming mix includes American Roulette, Blackjack, Poker, cutting edge gaming machines, the progressive Niedersachsen-Jackpot and Multi-Roulette. 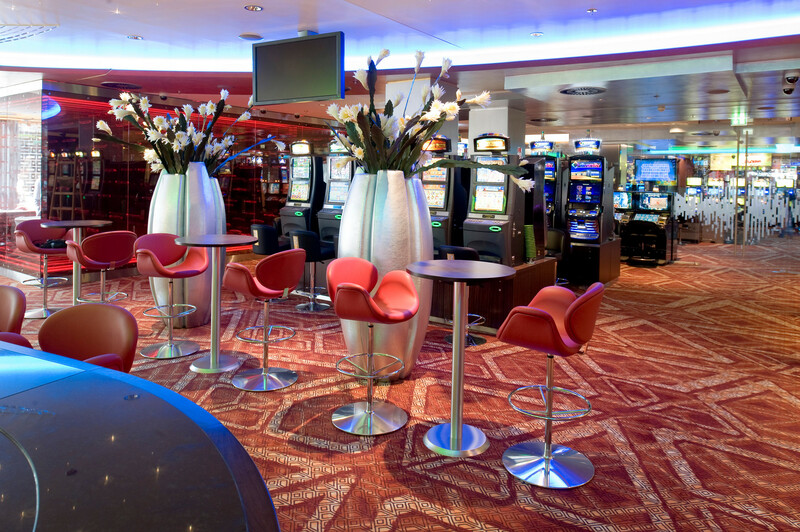 These are complemented by regular Poker tournaments, exciting promotions and fun events. 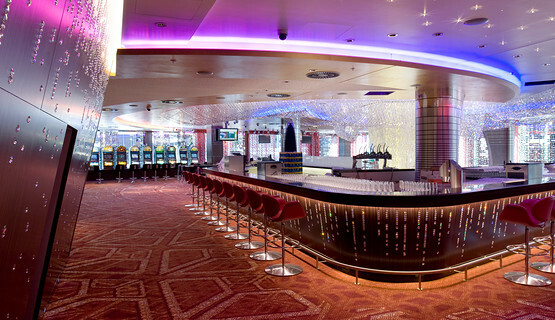 The venue’s bars are the perfect spots to relax and enjoy the action. With a total length of 17 meters, the bar in “Lucky 7” on the upper level is surely the longest in Hannover. 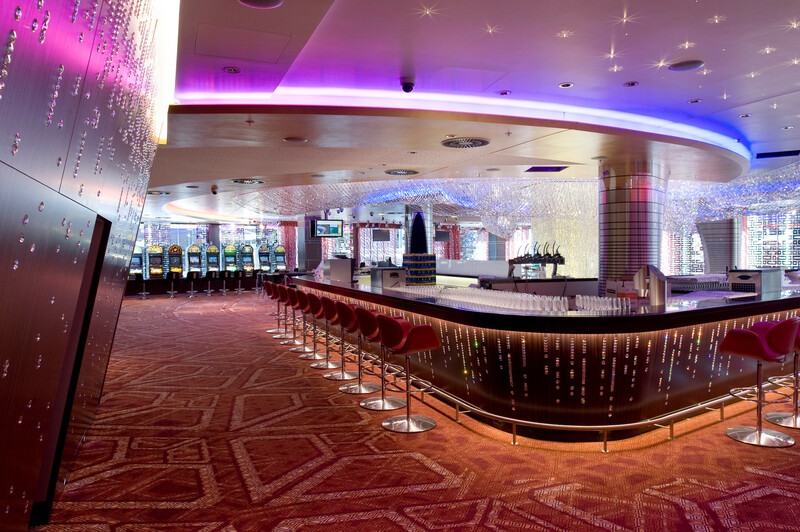 A second bar in the Jackpot Casino on the lower level ensures that refreshments are also always close at hand for slot players. Refreshing cocktails, delicious snacks and fun people are the order of the day in the Warm UP bar – quite literally the place to warm up for a night on the town in Hannover. 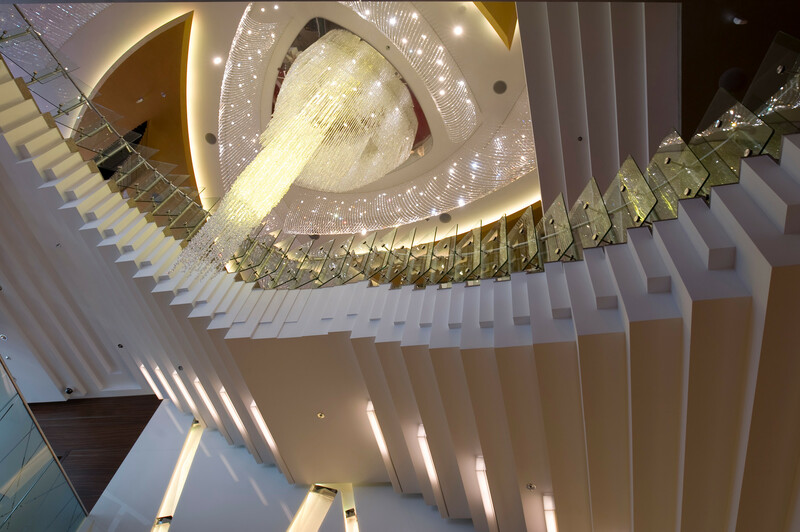 Diners are also sure to find something to suit their tastes in the noosou restaurant & bar, serving a fascinating selection of light Asian dishes in a contemporary setting. The choice of entertainment on the RP5 Stage is endless: from dinner shows, musicals and concerts to acrobatics, cabaret and dance. Check out the RP5 homepage for details of current performances. 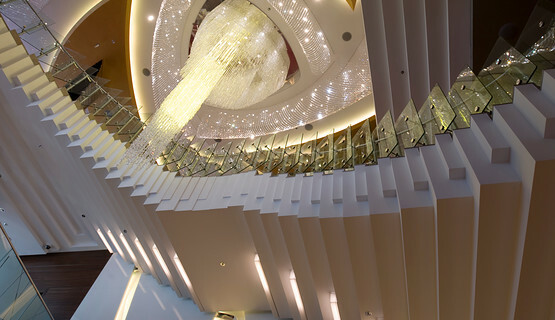 This multi-function event and function area at RP5 is the perfect place to celebrate a special event or organize a banquet, private art viewing, fashion show and much more. The 370 square meter event area can be easily transformed as required into a theater, catwalk, presentation room, concert room or sports hall – to name but a few of the options. Add atmosphere to your meetings in the RP5 Business Lounge. Housed in a separate area of the complex, the Business Lounge enjoys total privacy, yet benefits from all the superb services on offer at RP5.